The Fisheries Department’s second-in-command has been temporarily promoted to director general following the suspension of his former boss. Randall Caruana, who served as director within the department, took over the departmental reins from Andreina Fenech Farrugia last week, a note in the Government Gazette revealed. Mr Caruana has been given the post temporarily, until August 12. Dr Fenech Farrugia was suspended on full pay last week after Spanish media published police transcripts of phone calls she had with tuna kingpin Jose Garcia Fuentes. 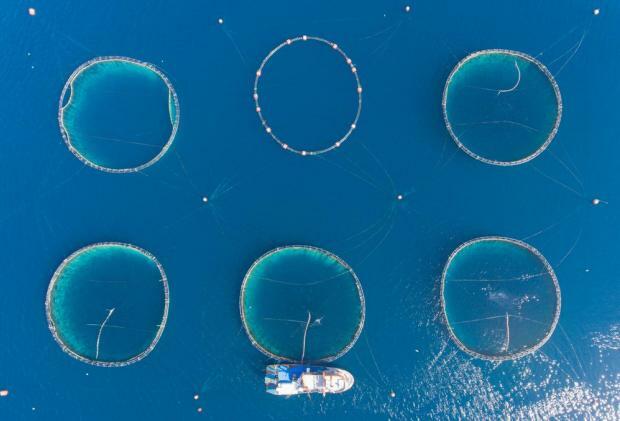 In those phone calls, Dr Fenech Farrugia – who had been returned to the Fisheries Department in 2013 after having been transferred out two years earlier – appeared to demand payment from Mr Fuentes. “You have to pay me,” the transcripts noted her telling Mr Fuentes, whose interests include local tuna ranching firm Mare Blu. “I am in Bulgaria just for you”. Spanish police suspect that Mr Fuentes was paying bribes to ensure he could harvest more tuna than his quota allowed him to. Dr Fenech Farrugia has denied having done anything inappropriate, saying that it was her job as director general to demand payment from ranchers who wanted to increase their quotas. The notice announcing Mr Caruana's temporary appointment.